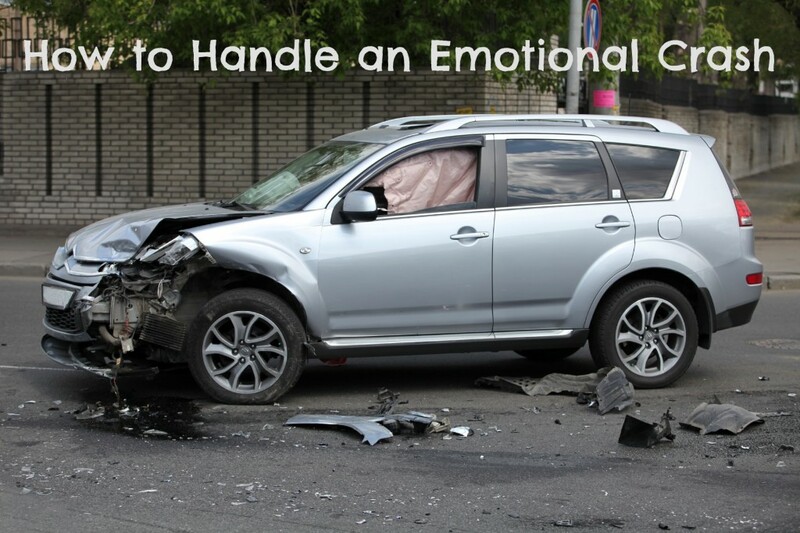 Are you headed toward an emotional or physical crash? As a spiritual leader you spend your weeks preparing sermons, interacting with people, organizing ministry, trying to figure out which staff to hire, training leaders and overall bearing other people’s burdens. All of these things can be spiritually and emotionally exhausting. The people-oriented intensity of a pastor’s work can lead to an emotional crash, intense discouragement, insomnia, and even physical sickness. What can a pastor do to protect against and deal with the inevitable emotional drop offs and discouragements? 1. Realize that you are not Alone in Experiencing These Struggles. Discouragements, emotional crashes, and physical sickness are common with Spiritual Leaders. These episodes often seem to come from nowhere. Some experience them on Sunday nights after a day full of preaching and meetings. Your sermon felt great right after you preached it but by Sunday night you are convinced that you should never preach again. A critical email or two can leave you reeling so that by Sunday evening, you feel hopeless and discouraged. Others wake up every Monday hating people, church, and ready to quit pastoral ministry. Some pastors even experience these symptoms physically. Emotional stress becomes physical sickness, dizziness, insomnia, etc. 2. Identify what Leads to Emotional or Physical Crashes. Just because emotional crashes are common does not mean that there is nothing that you can do about them. Think through when your emotional crashes happen? What leads to them? Too much time with people? Not enough rest? Preaching 4 times per week 48 times per year? I have found that most leaders can identify certain things that lead up to emotional drop offs. Identify them and look for ways to change these things. 3. Make a Plan for Dealing with Emotional or Physical Crashes. What kinds of things can you proactively do when you know that you are prone to these kinds of experiences? The answer to this question is unique to the leader. Some people rest by doing physical activities, others by time with friends and family, some by being alone. Watch a football game or sporting contest of your liking. 4. Pray and Read through an Emotional Crash. Have you talked to God about your low points? The book of Psalms is full of examples of David crying out to God. Jesus himself cried out to God in the Garden of Gethsemane. In an emotional crash, you often may need to spend time in solitude, silence, reading, and prayer. 5. Rest through a Physical Crash. When you are exhausted, get in bed and stay there. Without rest, your body will collapse. A couple of weeks back, after coming through an intense season, I got in bed at 7:00 PM one night and slept through the next day. Last year a close pastor friend of mine climbed into bed and didn’t get up for a week. If you don’t take care to rest, your body will make sure you do. Part of rest is shutting off email, texting, etc. These things cause your mind to continue to work.